Sports camps, educational camps, art camps... FUN camps! Summers and school breaks! Learn something new, try something different and meet great people. Register for a class today! 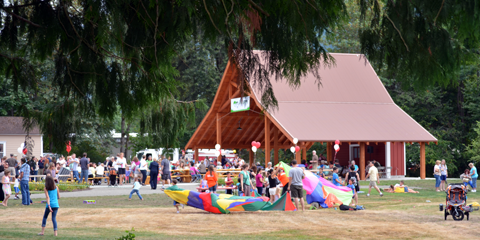 The Issaquah Community Center has many things to do! Basketball, pickleball, fitness room, exercise class, indoor track, Toddler Time, and more! Workout at the Issaquah Community Center! The fitness room includes the latest in Precor machines, stationary bikes, stair climbers, elliptical cross trainers and treadmills. Aerobics, conditioning and personal training options are available! Keep moving indoors on the track; accessible on the second floor of the Community Center. An excellent preschool program that focuses on socialization, cooperation, and kindergarten readiness. 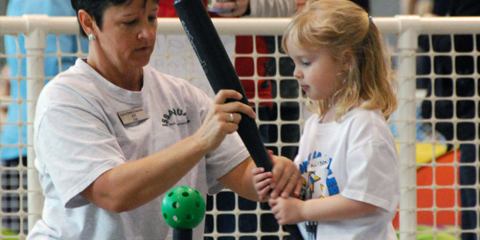 Recreational and competitive sports options for all ages! Indoor playtime for children 3 years and under. A drop-in afterschool program just for teens, grades 6 - 12.